L’Wren Scott memorial took place at St Bartholomew’s Church in Manhattan, New York, on Friday. Mick Jagger sang a version of Bob Dylan’s Just Like a Woman at the event. 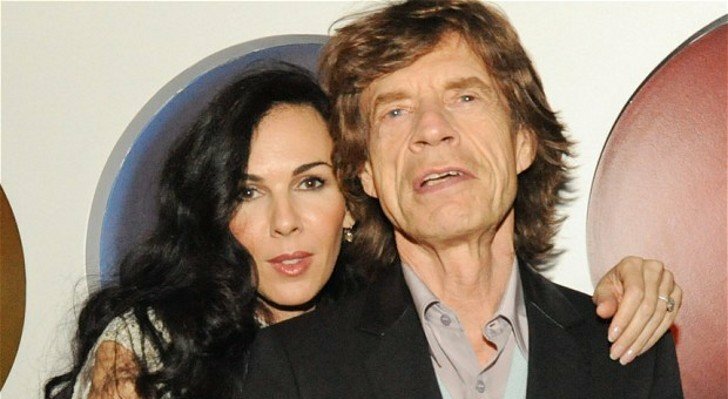 L’Wren Scott, Mick Jagger’s long-term partner, took her own life in March. Mick Jagger and actresses Ellen Barkin and Sarah Jessica Parker were among those who spoke at the memorial, according to Jagger’s publicist, Vicki Scarfone. Martin Scorsese and Baz Luhrmann also attended. L’Wren Scott’s brother, Randy Bambrough, paid his own tribute at the service, while poems were read by Scott’s niece, Hannah Bambrough, and Mick Jagger’s son James. Two of Mick Jagger’s grandchildren, Mazie and Zak, read Psalm 23, while the star’s backing singer, Lisa Fischer, performed Amazing Grace. Others in attendance included actresses Julianne Moore, Meg Ryan, Olivia Munn and Renee Zellweger, Vogue editor Anna Wintour, and tennis star John McEnroe. L’Wren Scott’s funeral took place in Los Angeles in March. The fashion designer had been in a relationship with Mick Jagger since 2001 and designed stage outfits for the Rolling Stones when they performed at Glastonbury Festival and Hyde Park last summer. L’Wren Scott’s high-end fashion label was a favorite among Hollywood stars including Nicole Kidman, Tina Fey and Sarah Jessica Parker, and her designs have been worn by Michelle Obama.